Colorado Commercial Window Tinting is proud to partner with Huper Optik window films, offering Colorado residents access to their entire, diverse collection of window tints. 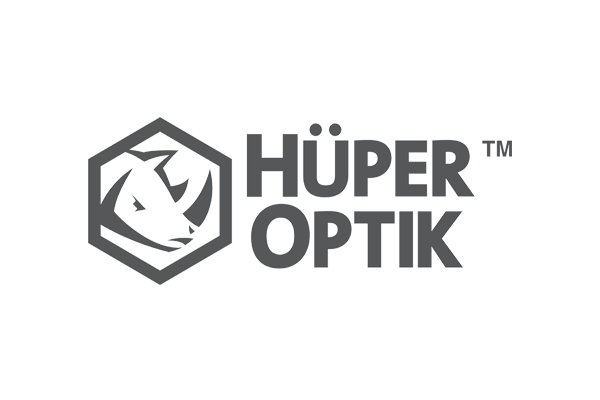 Since 1998, Huper Optik has been developing sustainable solutions to home and business owners all over the world. 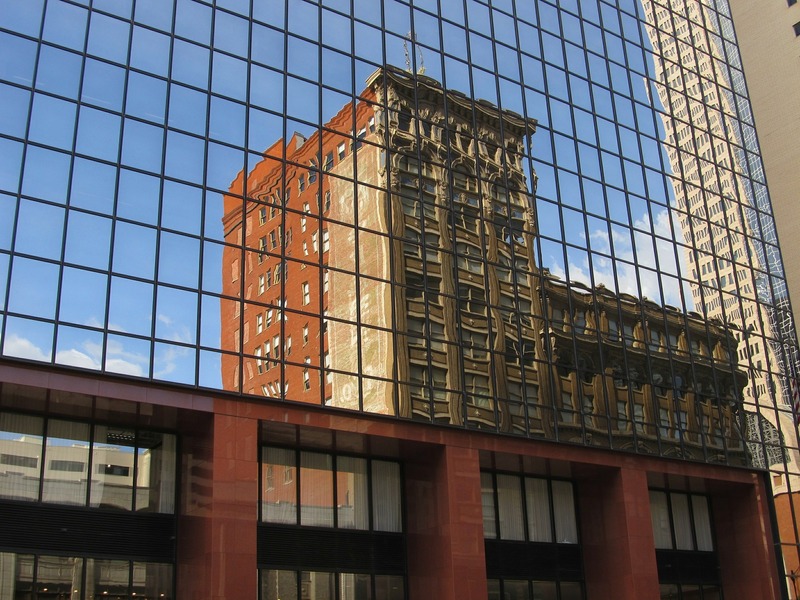 Huper Optik window films are created to significantly lower energy consumption while still allowing high levels of visible light transmission and window clarity. The Select Series utilizes a multi-layer filter in order to deliver high solar rejection and UV blockage, while providing protection and comfort without compromising your view. The Select Series incorporates precious metals, silver, and gold particles through the power of nanotechnology, allowing their window films to reject up to 70% total solar energy and block 99.9% of UV rays. This window film series significantly lowers your energy bill while protecting you and your possessions from UV damage. The Traditional Series offers similar UV blocking and heat rejection properties as the Select Series, but comes in a different look. Available in a true bronze, silver, or reflective aesthetic, the Traditional Series also offers significant glare reduction. The Therm-X Series heightens your Colorado building insulation, acting as a thermal barrier for your windows and glass doors. Utilizing a proprietary blend of precious metals, the Therm-X Series creates optimal energy efficiency while still allowing large amounts of visible light into your space. By creating a more comfortable, stable internal temperature and lowering your HVAC consumption, this versatile window tint is a great ROI. The Fusion Series fully utilizes both green energy and energy efficiency, providing high performance, gorgeous aesthetics, neutral tones, and optimal sustainability. The Fusion Series delivers privacy and comfort year round by rejecting up to 77% of total solar energy. This window film series also shares infrared and UV blocking properties, protecting you and your interior furnishings. The Dekorativ Series has polyester based window film designed to mirror the appearance of etched or frosted glass. 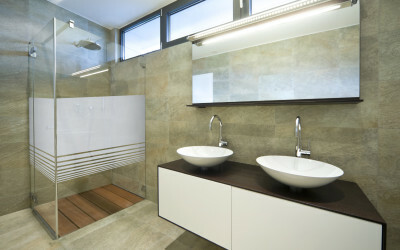 These customizable films can be applied to a large variety of glass surfaces ranging from shower stalls to conference rooms, across any industry or in any home. By providing both seclusion and a decorative element, you can really utilize and transform your existing space. The Dekorativ Series also provides glare and light control. The Ceramic Series is the first and only patented Nano-Ceramic window film available in today’s market. The Ceramic Series features 100% metal-free, dye-free, and fade resistant products. Renowned for its strength and durability, ceramic is capable of withstanding even the harshest weather extremes. This window film series maintains a more natural view, while offering similar UV protection and solar rejection. 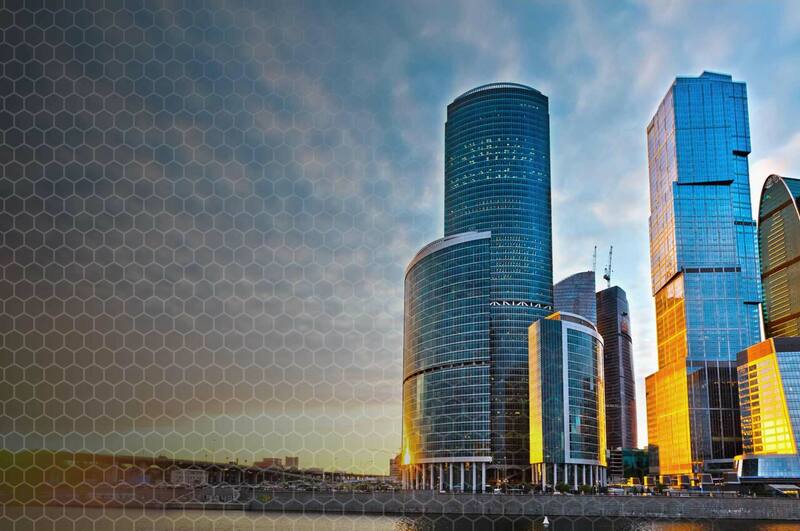 The Shield Series is Huper Optik’s safety and security window film line that protects against natural disasters, explosions, vandalism, burglary, and freak accidents. These multi-layered ceramic window films protect the most vulnerable parts of your building, the glass doors and windows, by bonding your existing glass together. 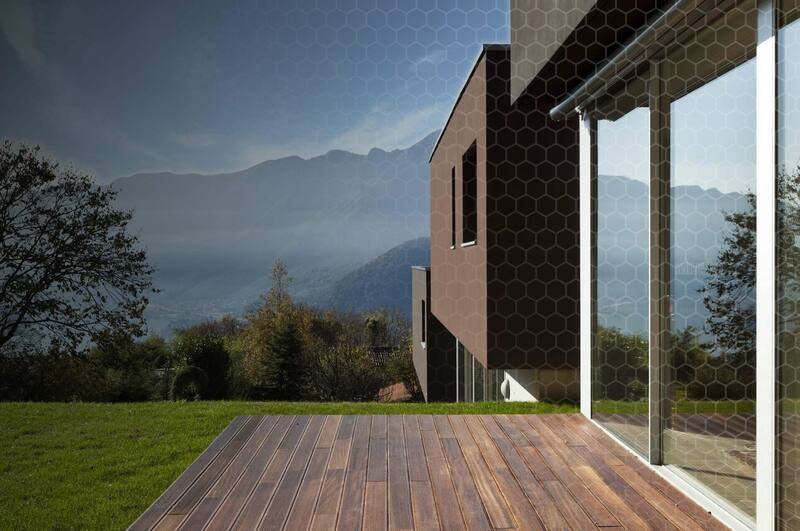 By absorbing the energy, this security film mitigates broken glass and flying debris hazards. While permitting a clear appearance with natural light, the Shield Series also blocks out harmful UV rays.